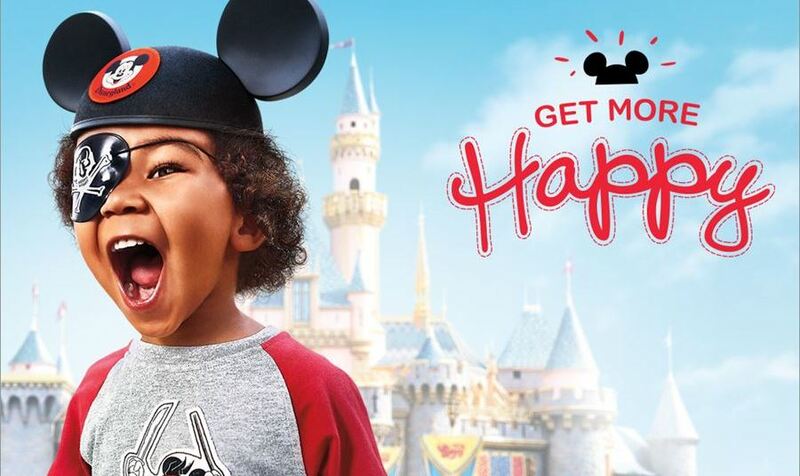 Just announced Disneyland has brought back their popular SoCal Resident Discount Tickets. These limited time tickets are good for admission through May 23rd*. SoCal Residents who live in the participating zip codes 90000-93599 and 21000-22999 can purchase 2 Day tickets for $40 off the regular ticket price and 3 day tickets for over $70 off the regular price. You won’t find a better deal on tickets this year, or more value, with Pixar Fest starting in April. No need to search far and wide for this amazing deal, we’ve got you covered! You can buy your special SoCal Resident Tickets right at our Front Desk, just show proof of residency.